Innovation Districts - Greenstreet Ltd. The Purdue Research Foundation has announced details of a proposed $1.2 billion Purdue Innovation District. The 15-20-year project is a partnership with Indianapolis-based Browning Investments LLC. Plans include a hotel and conference center, as well as retail, business, research and industrial space. 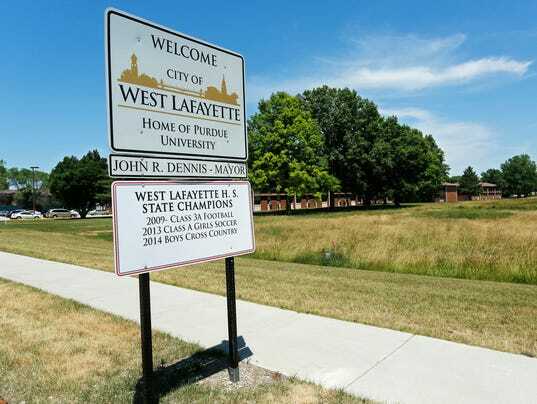 Officials say the project is spurred largely by the $100 million State Street Project that bridges the West Lafayette Campus to the rest of the city. The building will include space for other interested companies. WEST LAFAYETTE –The recently-established Purdue Research Park Aerospace District in West Lafayette has its first tenant. Rolls-Royce Corp. says it will occupy a research and development facility in the district that will be built and owned by the Purdue Research Foundation. 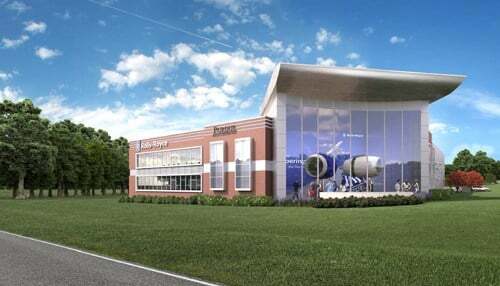 The company says the center will allow it to collaborate with Purdue researchers and students as well as corporate partners in the design, development and testing of jet engine components. Today’s announcement could mark the beginning of major growth for the company in Indiana. Rolls-Royce earlier this year said it was considering investing “several hundred million dollars” to modernize its facilities.